Bortek offers rentals, repairs, and parts for a variety of cleaning machines. 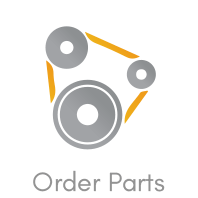 When you need replacement parts scrubber and sweeper parts, we’ve got you covered. Everything you need to keep your equipment running well: batteries, belts, brushes, air filters, and more! 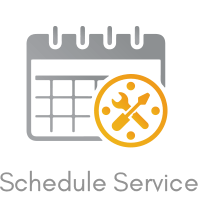 Whether you need urgent repairs or routine maintenance, we’re here to help. We also offer planned maintenance, to keep your machines in top shape. 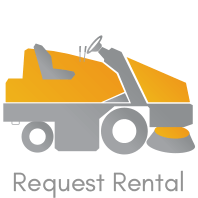 Floor sweepers, scrubbers, sweeper/scrubbers, and street sweepers are here to rent. Daily, weekly, monthly, and extended terms are available. It’s easy to misplace a manual. 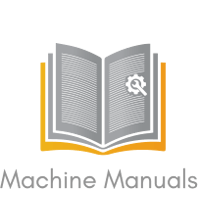 Reference a wide range of manuals for parts and equipment right here on any device.